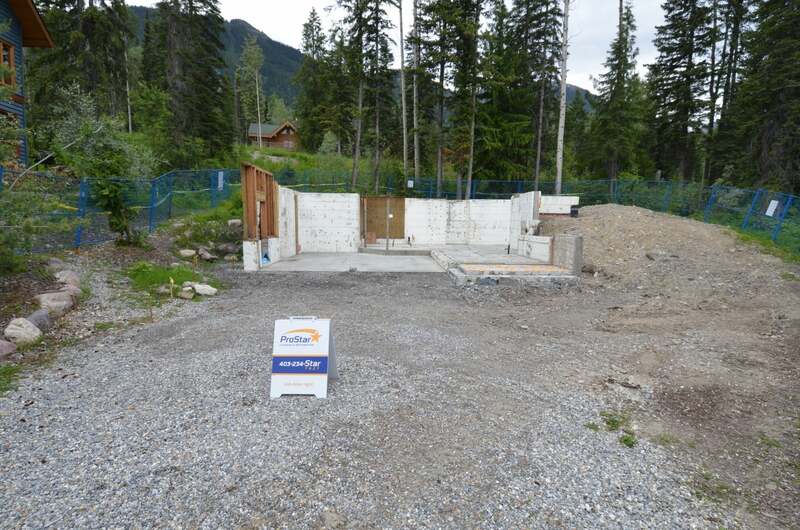 This Lot is situated on the prestigious Dogtooth Close up at Kicking Horse Mountain Resort in Golden. 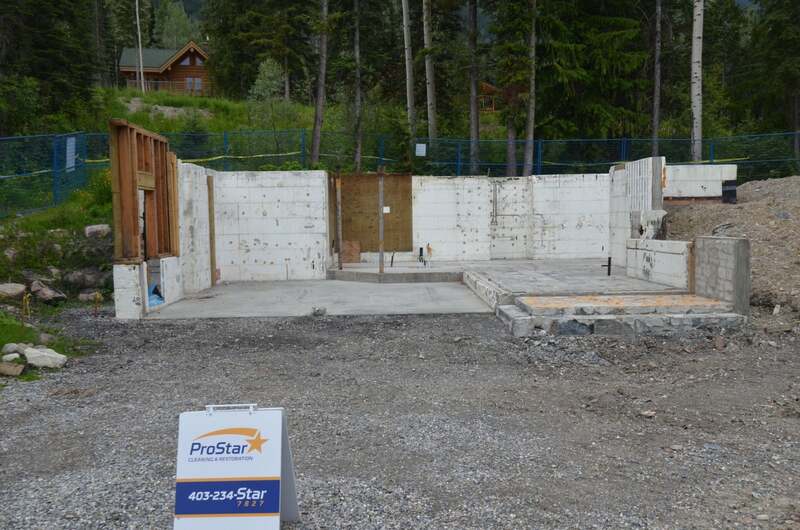 It is ready to build your dream home, with foundation in place, it is just waiting for your ideas. 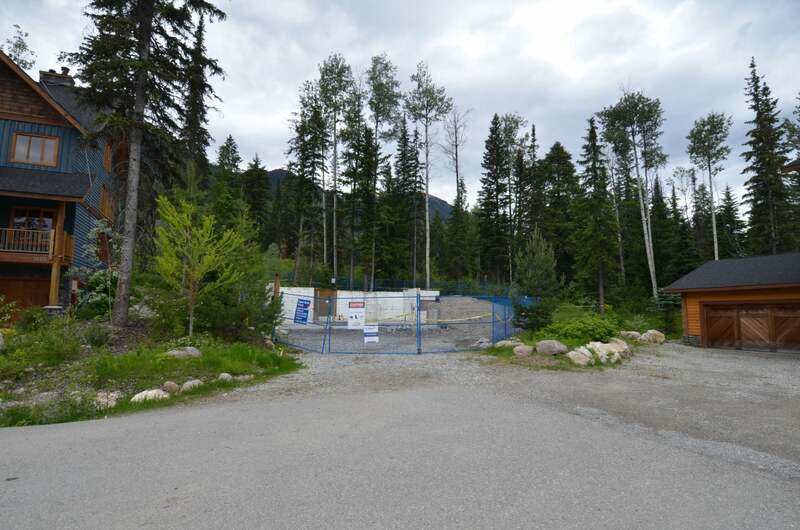 At the end of the cul de sac and within easy reach of the cross country ski trails and the gondola and ski hill, this is a recreation paradise anytime of the year, views of the Rockies and Purcells on your doorstep this is also a central base for exploration of all 6 national parks.